Aenzay Facility Management was founded by Interiors industry professionals who understand the requirements of a cleaning enterprise alongside the cleaning needs of offices and public buildings. 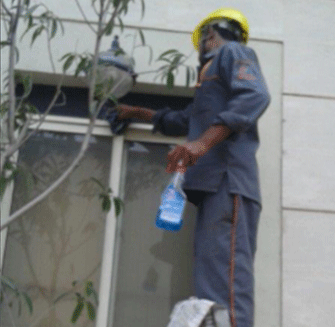 Their combined experience helps them maintain high standards of cleanliness and hygiene on the premises under their trained supervision to the satisfaction of clients. 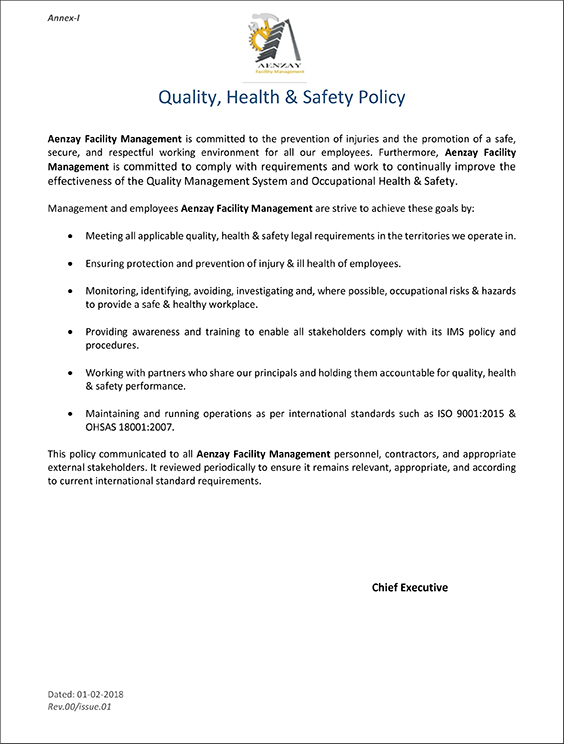 A number of satisfied clients are evidence of Aenzay Facility Management’s high quality services. By allowing us to provide janitorial services for your building and facilities, you hand over your cleaning worries to experts who have a plan for every situation. We tailor our services based on your building’s floor plan, existing facilities, and the number of daily users. Our specific equipment and trained workers provide special care and handling to high-usage areas like the cafeterias, restrooms, and parking lots. 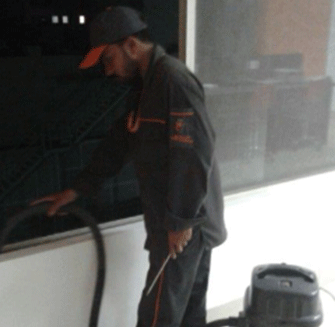 We provide special packages for public buildings like schools, hospitals, museums, libraries and shopping centers in accordance with each one’s needs.We provide in-depth training, which ensures that each worker that wears our company uniform to serve a client is properly trained in maintaining standards of hygiene and cleanliness. By placing special emphasis on training, we proactively prevent the problem of varying standards that stem from the industry-wide high turnover rate. 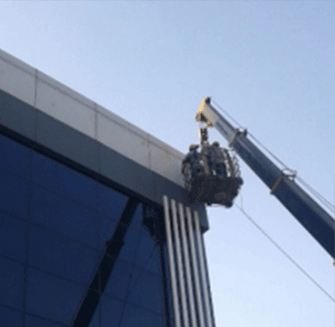 We offer a wide range of facility cleaning and maintenance solutions. 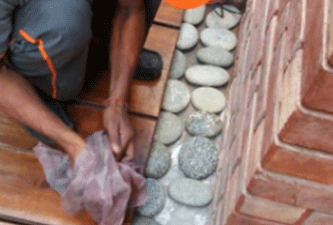 Our professionals have the training and experience to tackle even the most challenging cleaning projects. 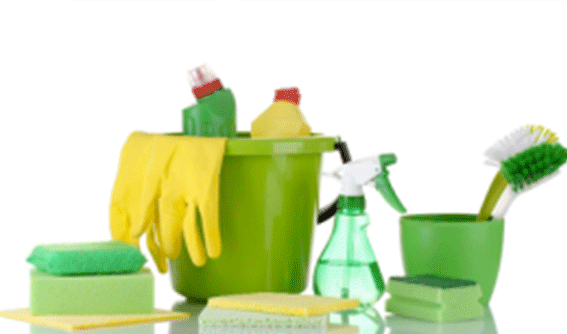 Specialized equipment and proper training and techniques give our personnel the expertise to manage and conquer tough cleaning jobs. In all projects we take on, our managers work closely with our customer in order to understand your business and establish a plan to complete the project with minimal disruption to your facility, employees and work schedule. our own team of cleaning professionals. People we’ve trained to do a variety of jobs thoroughly, safely and expertly. All with help from the most modern chemicals, tools and techniques. Chemicals that include some of the most effective, yet safe for equipment, cleaning agents in the business. By doing little things like covering your materials, machinery and office equipment in cleaning areas. 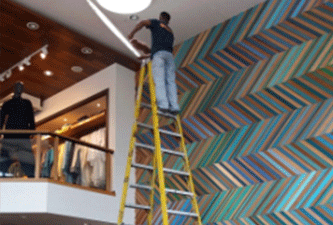 By cleaning up after themselves to leave your job site as neat and as organized as they found it. 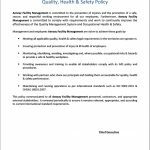 Fall Protection * Lock out / Tag Out * Confined Space * Hazardous Communication * Personal Protective Equipment * Respiratory Protection * Asbestos Awareness * Drug-Free Workplace our Parent firm AENZAY is OHSAS 18001 certified. we strategically plan each job so it’s done efficiently, thoroughly and without interrupting your business. And each job is overseen by qualified supervisors. People who make sure every job goes according to plan. 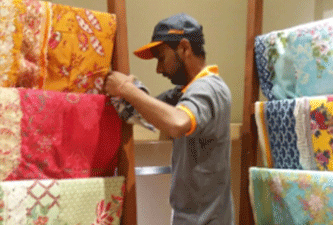 People who personally check and inspect the entire cleaning effort for quality and completeness.